Stay hydrated wherever you go with the Eddy™ 0.75L Water Bottle. 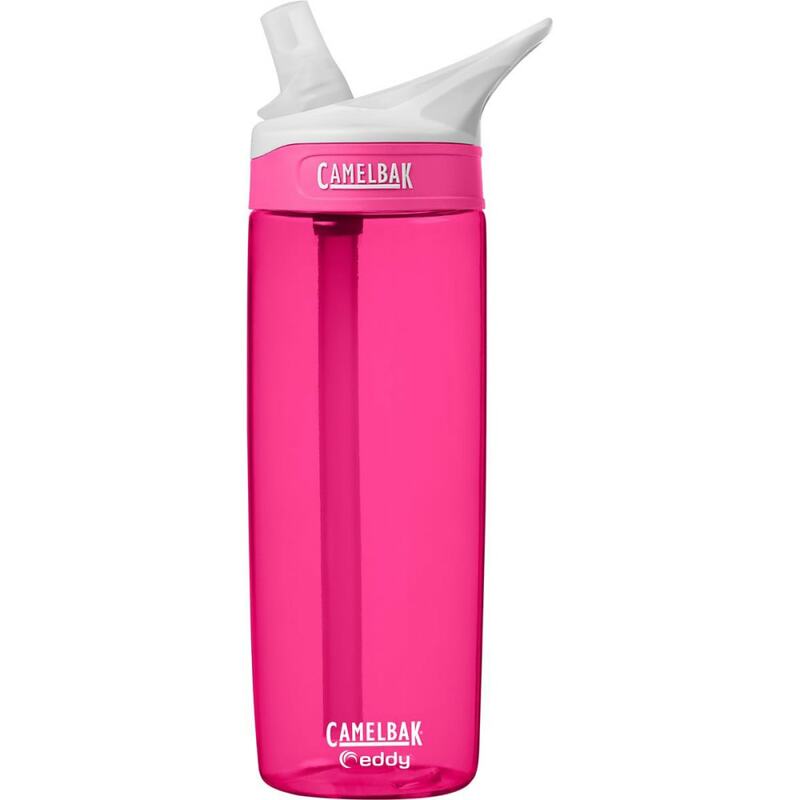 Built with a spill-proof design, durable construction and BPA-free materials, this water bottle delivers reliable functionality that lets you quench your thirst when you’re on the go. Dimensions: 9.5 x 3 in.